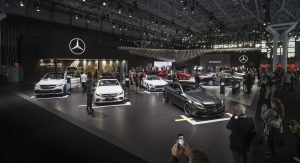 With the facelifted models introduced in New York last week, the current Mercedes-AMG C63 range still has a few good years left in it. 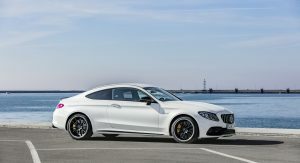 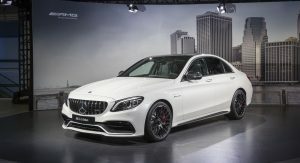 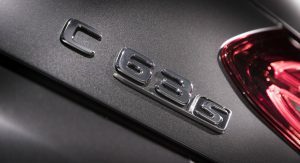 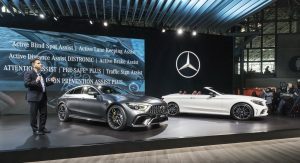 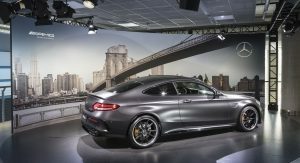 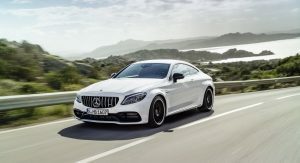 But when times comes for its replacement, AMG boss Tobias Moers told CarAdvice in an interview that it will ditch the twin-turbo V8 engine and go for a hybrid powertrain. 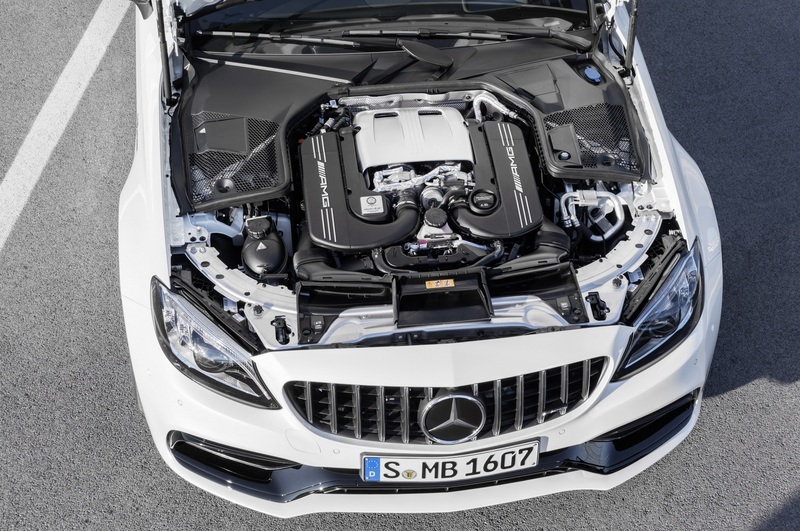 The next C63 is still in its early stages of development, but enthusiasts should expect a force-fed six-cylinder engine, with a small electric motor attached to it. 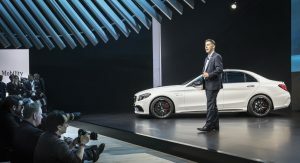 With this move, Mercedes wants to make sure the top-of-the-line C-Class will meet the stringer emissions requirements for the next decade. 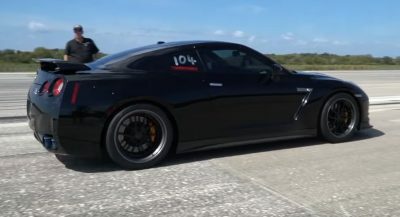 Will it sound anything like today’s thunderous V8? 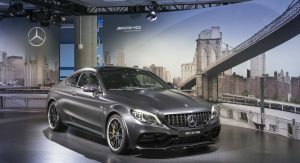 In addition to dropping a couple of cylinders, the upcoming Mercedes-AMG C63 might also get all-wheel drive. 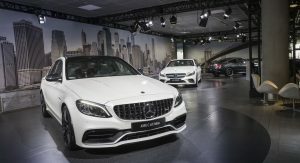 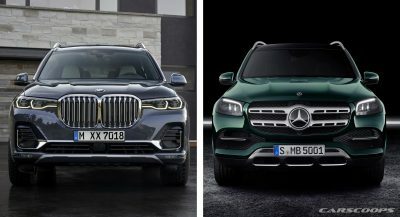 It hasn’t been confirmed yet, but Moers hinted that the rear-wheel drive hallmark could change with the arrival of the next generation model. 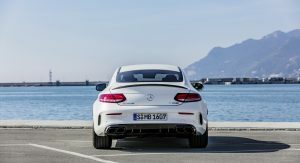 It maybe big but it handled better than the predecessor, in fact AMG seems to have equal or even beaten Audi Sport and M.
I really, really want a C63 S Coupe. 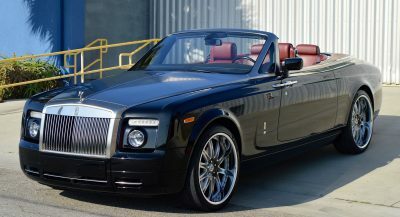 In blue with black wheels and carbon ceramics. 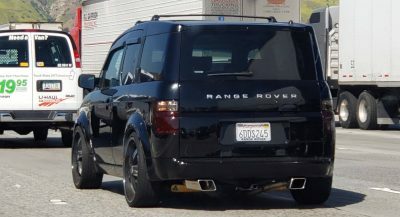 that horizontal bars on the grille just doesn’t work on that shape. 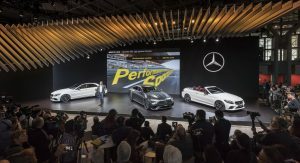 It only works on the new A class/CLS grille. 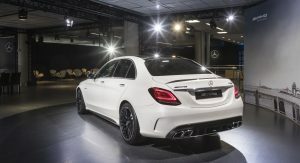 It would be interesting to see the new generation of hybrid super saloon, especially to keep the dynamics intact. 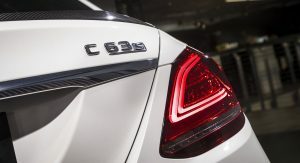 The V8 would still stay around if there was a C73 AMG.